2019 marks the 61st anniversary of the American Library Association (ALA), National Library week! This cherished event is an annual celebration of the valuable role libraries, librarians, and library workers play in our communities and transforming the lives of everyone. This year’s National Library week runs from April 7th – April 13th. But where did National Library week originate from? You can learn about the origins of this great week in our earlier post, National Library Week 60th Anniversary. Post photos, videos, or text on social media highlighting what you love about your library, whether it’s a way your library brings your community together or a few of your favorite library resources and activities. 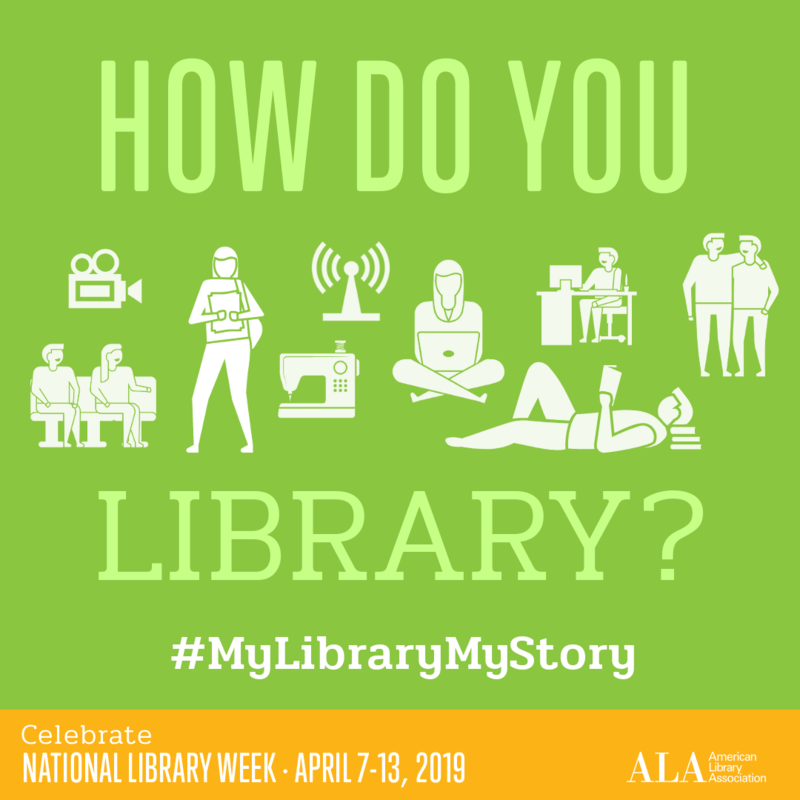 Share using the hashtag #MyLibraryMyStory on Twitter or Instagram or on the I Love Libraries Facebook page for a chance to win big: one randomly selected participant will receive a $100 VISA gift card. The promotion begins Sunday, April 7 at noon CT and ends Saturday, April 13 at noon CT.
#LibrariesTransform is one of the Soutron Global team’s favorite hashtags we’ve seen, but we could be biased “Managing Library Transformation”. For more information on the #MyLibraryMyStory promotion, visit the ALA website. Find out more information about National Library Week at the American Library Association’s website.